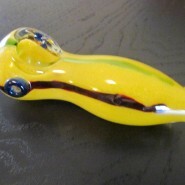 Home > Shop > Blue colored glass smoking weed pipe. 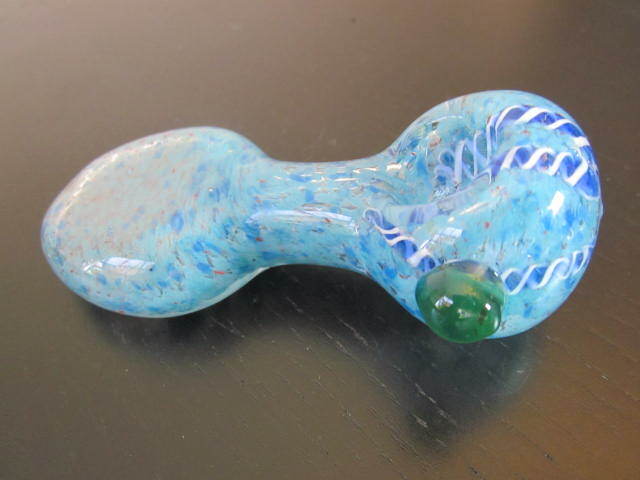 Blue colored glass smoking weed pipe. New Blue colored glass smoking pipe 3.5" long. 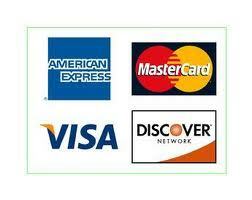 come with free gift. on sale! This the way we use to make handmade glass smoking pipes at the very beginning of our first line of glass pipes. 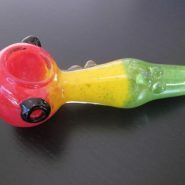 I believe that glass pipe smoking contributes to a somewhat calm and objective judgment in all human affairs.